There was nothing groundbreaking about this year’s connected timepieces. When the first smartwatches made it to our wrists a few years ago, we were willing to overlook shortcomings because the product category was in its infancy. But the technology has had time to mature, and 2016 should have been an exciting year in this space. Instead, we saw a number of important brands pull out of the smartwatch race; meanwhile Google deferred major updates to 2017. Smaller but significant companies were swallowed by competitors, and the devices that did launch this year were unexciting at best. Smartwatch sales started to decline in the second quarter, and while the all-important holiday shopping numbers haven't been tallied yet, the future isn't looking good for the category. This year's new watches, such as the Apple Watch Series 2, the Fitbit Blaze and a slew of Android Wear watches, were mostly underwhelming, with merely incremental upgrades. Battery life continues to be unsatisfactory, the cases are usually still too thick, and companies still struggle to balance timeless design with futuristic functionality. Google, which originally planned to launch Android Wear 2.0 this year, is pushing that update to early 2017. The new version will apparently allow for apps that can run independently on smartwatches without requiring a companion phone, something that Apple's watchOS 2 has offered since fall 2015. Speaking of Apple, the Series 2 appears to be one of the few smartwatches that did well this year: It's received mostly positive reviews and appears to be selling decently well, although Apple did not respond to queries on actual sales numbers. Traditional watchmakers continued to smarten up their products this year, with one of the most notable being Tag Heuer and its fancy Connected watch. That thing costs a whopping $1,500, and it doesn't offer much more than the other Android Wear watches. Sure, it's a Tag, but when most Android Wear watches cost between $150 and $400, you realize that you're paying $1,200 more for yet another wearable that needs recharging every two days or so, with a display that's middling at best. 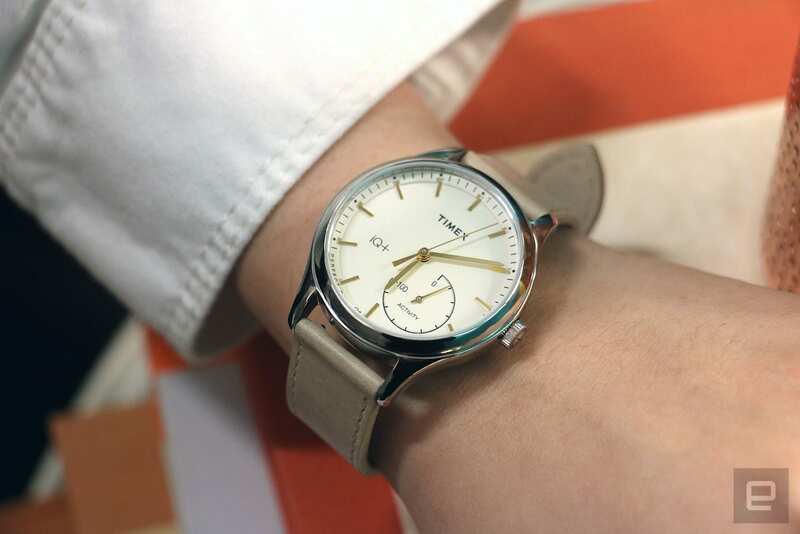 The only established watchmakers that succeeded at producing decent devices (think Timex and Fossil) did so by avoiding going fully digital, sticking instead to more-conventional analog designs with hidden sensors for basic fitness tracking. Really, then, the watches that did well this year were the hybrids, with the one big exception being the Apple Watch Series 2. 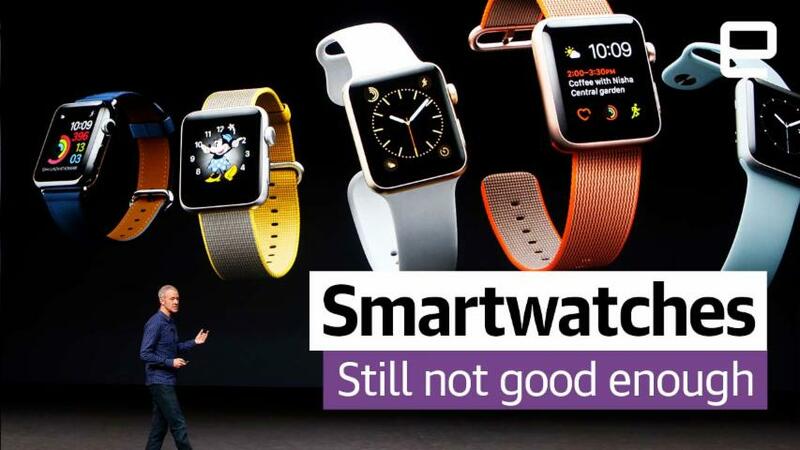 Then come the brands that have basically given up on making smartwatches altogether. A Motorola exec recently said the company is not working on a successor to last year's Moto 360, because it just doesn't "see enough pull in the market" to justify developing an updated model. That this kind of sentiment is coming from Motorola, of all companies, is telling. After all, the Moto 360 was the first Android Wear watch to have a round face and is one of the most well-received smartwatches running Google's software. Similarly, this year Microsoft discontinued its Band fitness wearable. Although it's more of an activity tracker, the Microsoft Band always toed the line, what with its color touchscreen and smartwatch-like features such as phone notifications and third-party app support. Unlike Motorola, however, Microsoft never explained its exit from the field, although it continues to support its suite of health apps that can run on other devices. One of the biggest signs that smartwatches are in trouble, though, was industry pioneer Pebble's recent acquisition by Fitbit for the modest sum of about $40 million. Back in its heyday, Pebble reportedly received bids from Citizen and Intel for $740 million and $70 million, respectively. 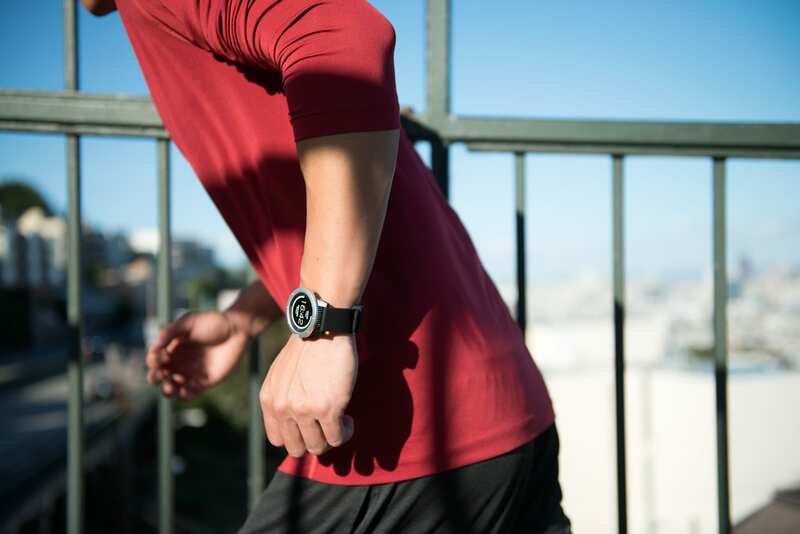 The startup declined both suitors and went on to launch a new line of fitness-focused smartwatches this year. 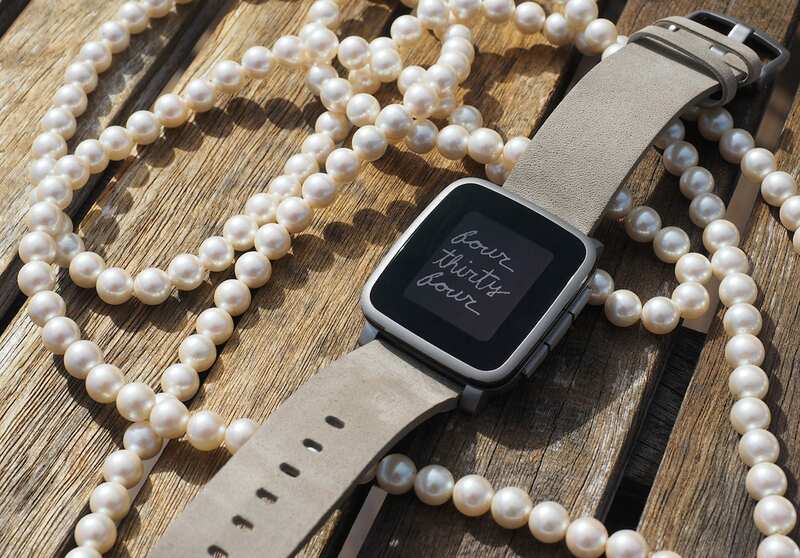 The Pebble 2 and Pebble Time 2 raised $12 million on Kickstarter, beating the $1 million funding goal. Despite the company's fundraising successes, Pebble failed to resolve its financial woes and eventually accepted Fitbit's offer. With so much consolidation in the smartwatch space, the future of the category looks gloomy. Less competition can mean less innovation, which can result in products growing stale and eventually fading altogether. Still, there have been developments in 2016 that could give the industry a boost. Startup Matrix Industries came up with a way to use body heat to power a smartwatch, which could eliminate (or at least alleviate) the problem of inadequate battery life. 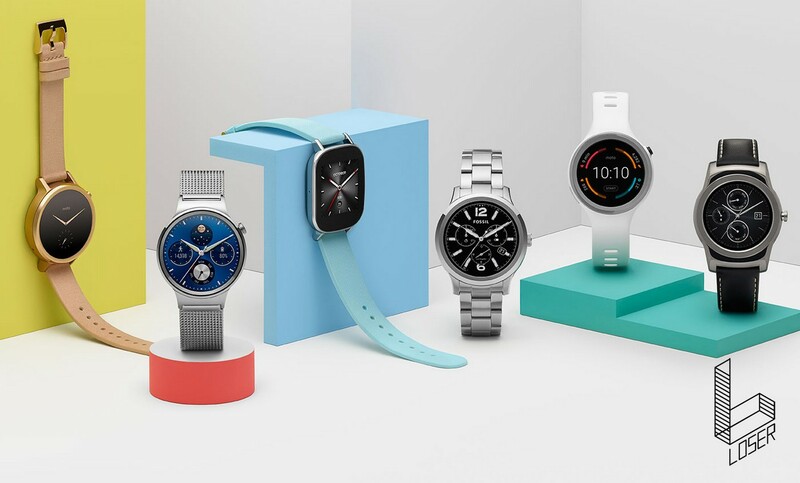 Plus, with Android Wear 2.0 slated to arrive early next year, the next generation of smartwatches will likely become more functional, giving users more reason to wear them. We also saw a few watches this year that let wearers control Amazon's Alexa from their wrist, although they ran obscure independent operating systems that barely had third-party app support. The Alexa integration means that these watches can access more than 2,000 so-called skills, letting you do things such as turn on your smart lights or thermostat, ask how much you've spent at specific stores, or buy many, many pairs of socks. You can't do most of that yet with Android Wear's OK Google command, but Alexa's expansion into watches could spur Google to improve its own assistant. So 2016 wasn't a great year for smartwatches. In fact, it was a disappointing 12 months that don't bode well for the future of the category. But there are enough upcoming potential enhancements that the industry could be revived. Components could also get smaller and more powerful over time, as they did with smartphones, eventually leading to sleeker frames housing more full-featured systems. But that's something to look forward to in the future. As for this year's smartwatches? Goodbye, and good riddance.